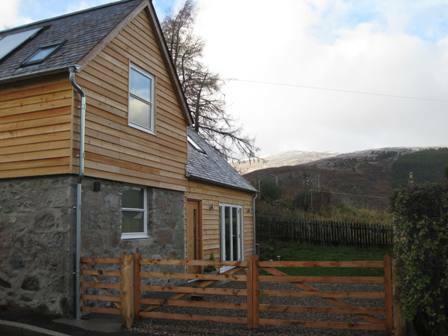 view our new daytime menu..
view our drinks menu. .
click to view our self catering cottage. .
***AUTUMN CLOSING*** in addition to our usual closing we will be be closed on Sat 11th Nov and Sat 25th. "hello and welcome" to our website, we hope that you enjoy browsing through it and get a good taste.. of what we and braemar are about. we care where our food comes from. that�s why we believe in local, fresh and wholesome!! 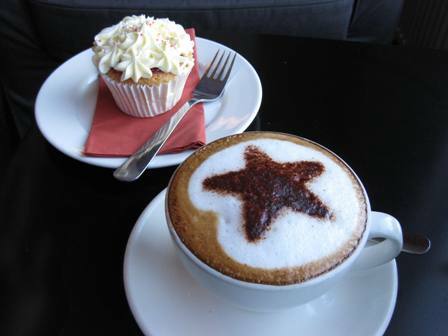 taste.. offers genuine homemade cakes, excellent rain forest alliance coffee and fairtrade teas throughout the day. 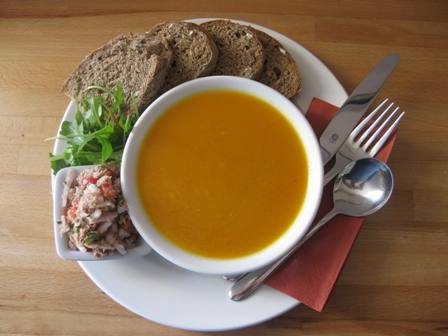 at lunch we have fresh tasty soups, with local bread and homemade fillings. we use the tastiest local produce in our food and combine it with friendly service, relaxed surroundings and excellent views. we cater for all ages, with a dedicated childrens menu, and have flat access for all levels of mobility. 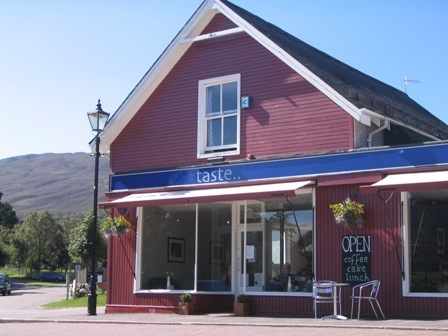 browse through our deli section, which stocks items that cannot be found elsewhere in the village, especially gluten free and items from our menu; including salad dressings and balmoral bread! !